Like a close-fitting ski jacket that still provides all the mobility you'll ever need? 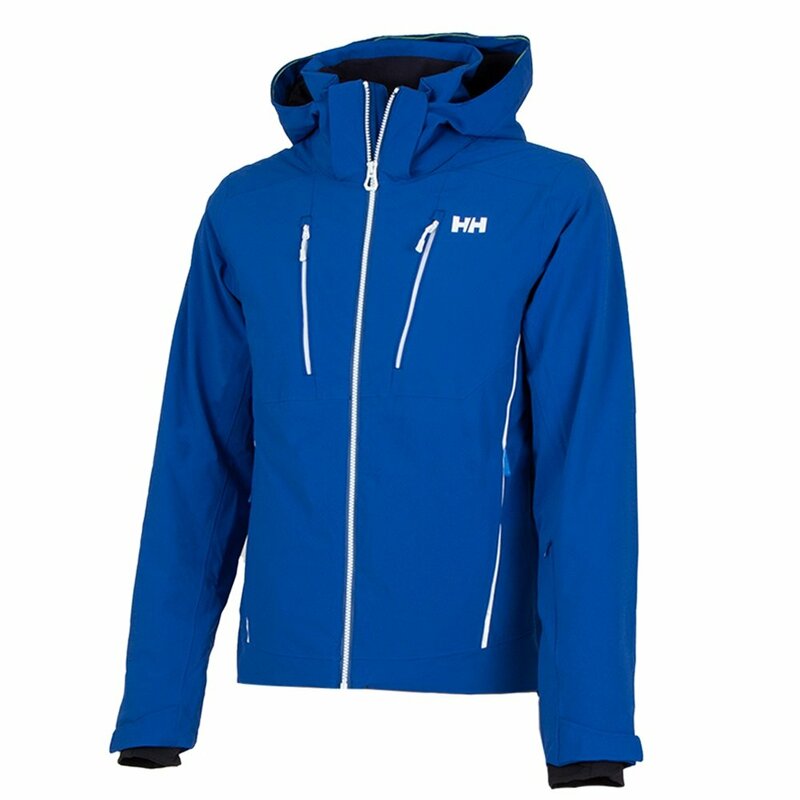 Check out the Alpha 3.0 Jacket from Helly Hansen. This high-tech alpine adventurer is your friend in the backcountry, with easy-moving 4-way stretch fabric and waterproof 2-ply construction. This full-zip, insulated ski jacket comes with adjustable vents to control cooling. Its detachable hood adjusts around your helmet and includes a hi-viz brim that folds away when not in use. There are plenty of secure zip pockets, plus a Helly Hansen Life pocket, designed to help keep your media device charged for longer. Primaloft® insulation keeps you feeling cozy and warm. "my son is 6'3" and 190 what size jacket do you recommend?" "For accurate sizing, please refer to the Helly Hansen SIZE CHART. Hope this information helps! " "Where is life pocket located?" "Thank you for your inquiry! The life pocket is located just inside of the left side of the jacket. You can see it here in the product pictures lined with a yellow zipper. We hope this information helps!" "Where is the pass pocket?" "The zippered Pass Pocket on the Helly Hansen Alpha 3.0 Ski Jacket is on the left sleeve between the wrist and elbow. Hope this information helps!"